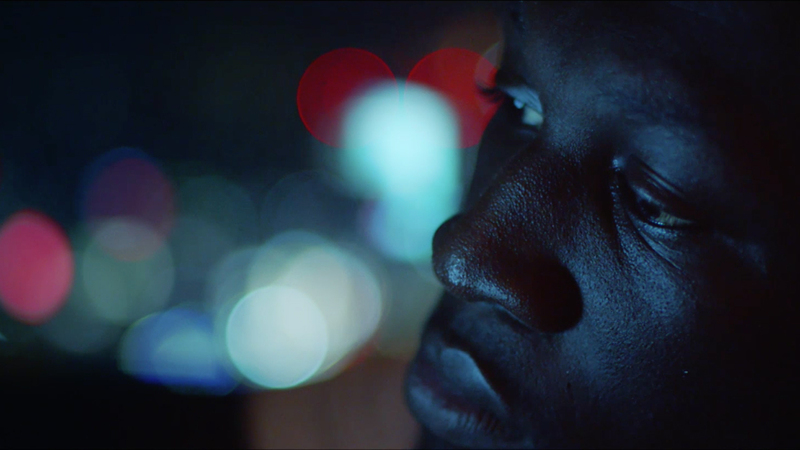 The Mill worked with Rollo Jackson and Somesuch & Co on a new documentary style short film with adidas Originals, featuring Grime MC star Stormzy. 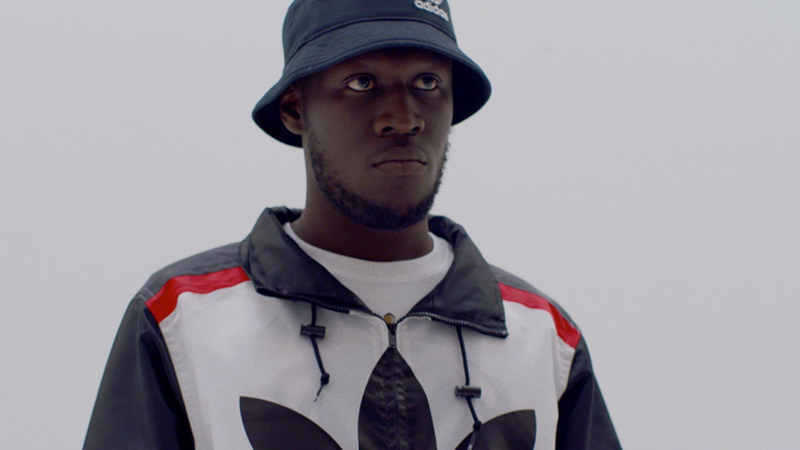 adidas Originals recruited Stormzy for the next installment of their collaboration with Fashion Designer Nigo. 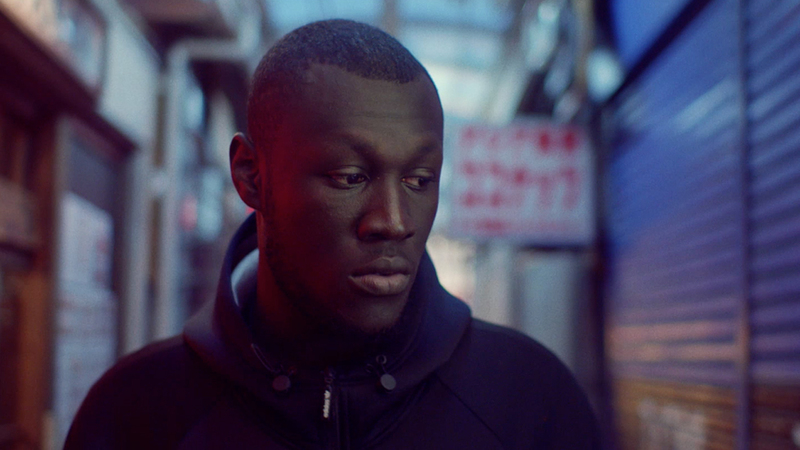 The short film, directed by Rollo jackson, documents the duo's journey across Tokyo and sees both Nigo and Stormzy discussing their influences and approach to the project. Colourist Oisin O’Driscoll comments; “We approached this differently to a standard documentary because of the use of music video aspects. We quickly decided it was best to approach the video with multiple looks, creating transitions between these looks in the b-roll material. The documentary style material tends to have a colder look across it than the music video aspects, though we spiced it up midway by putting a warm look in to add to the passing of time. 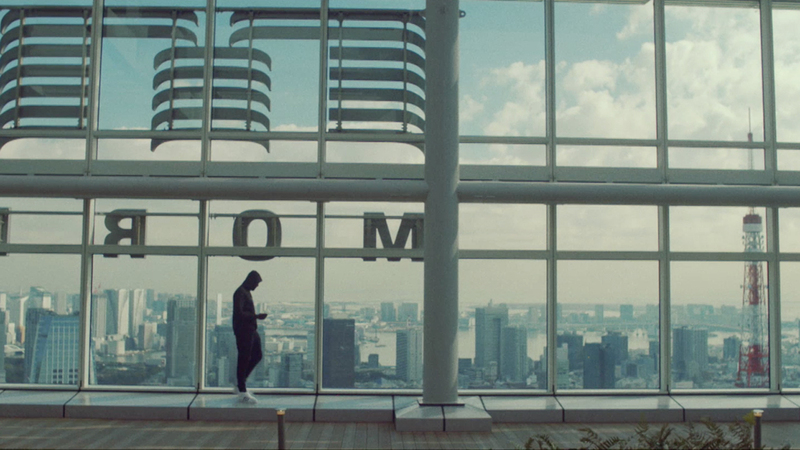 The most interesting part of how we treated the documentary is in the first scenes. We looked at creating a differing look for the opening scene, supermarket and performance. For all three, we started building a natural look and then added saturation and a layer with a slightly pushed style, blended in to make these sections stand out more. In the supermarket we went even further with this difference. As the camera moves through the doors we created a different look for the interior and exterior of the shop. The exterior was treated with a colder, more natural look, and inside we opted for a bright, saturated feel. For the final performance scenes we signed the video off with a rich blue and red club feel, pushing the light saturation up yet keeping soft blacks to keep the documentary feel."